Handling cases that are too baffling to be solved by normal police routine is all in a day's work for Department S – a shadowy Interpol department that specialises in the inexplicable and the illogical. 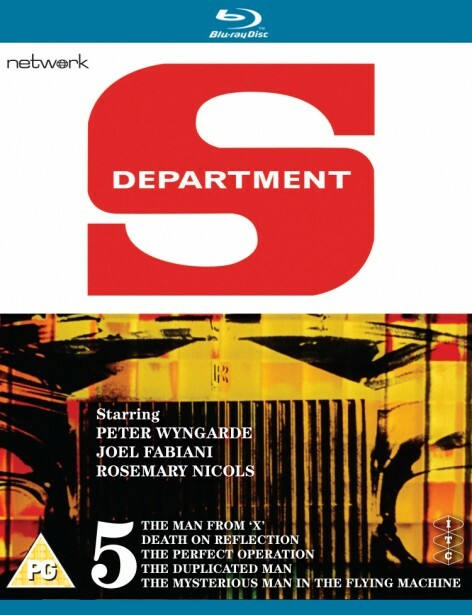 Its small core of operatives include flamboyant novelist Jason King (Peter Wyngarde), man of action Stewart Sullivan (Joel Fabiani), and gorgeous computer expert Annabelle Hurst (Rosemary Nicols). 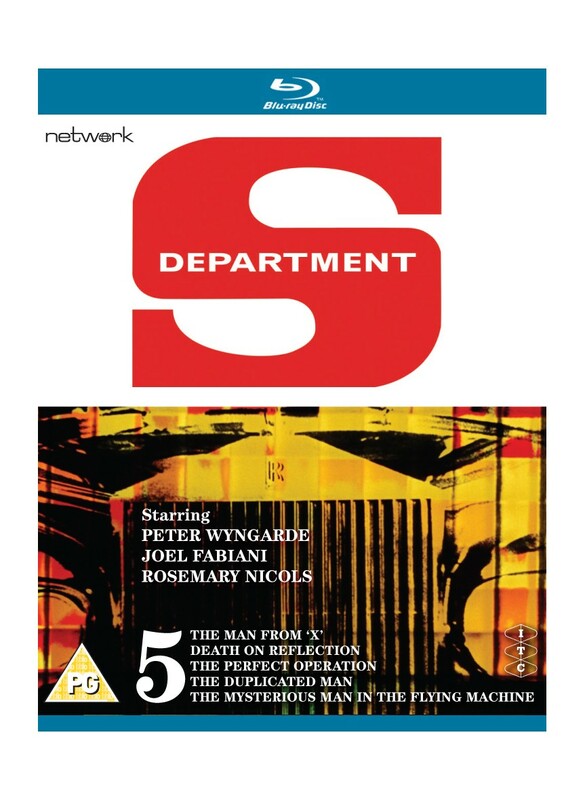 Newly remastered in HD from the original 35mm film elements for this Blu-ray edition, Department S has never looked better! The Department S operatives go into a strange orbit when a man is found wandering around London in a spacesuit! An antique mirror casts mysterious reflections when it sells for four times its value at an auction and the buyer is then murdered. Time runs short for a double agent when he changes identities. Murder in a mock-up aircraft presents the Department S team with some cloudy problems!